Do You want to impress people with Your ultra cool carbon business card? Well look no further! This is a perfect choice of a business card for You, This template is perfect for any company ! 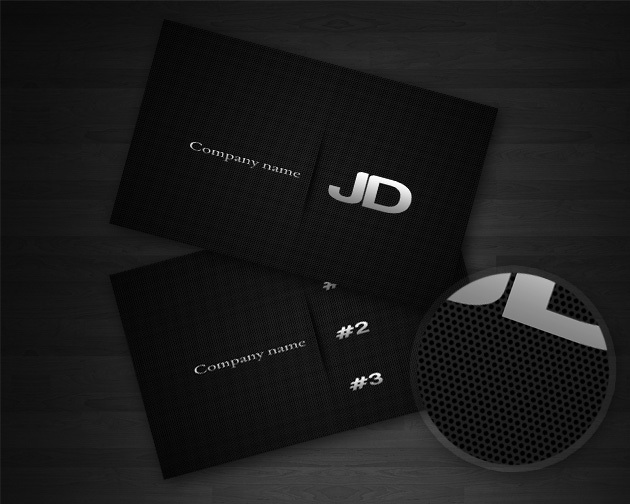 Download this black business card template right now and go to the print company. It’s Very Cool Web Side . . .
Just wondering, what lettertype this is.